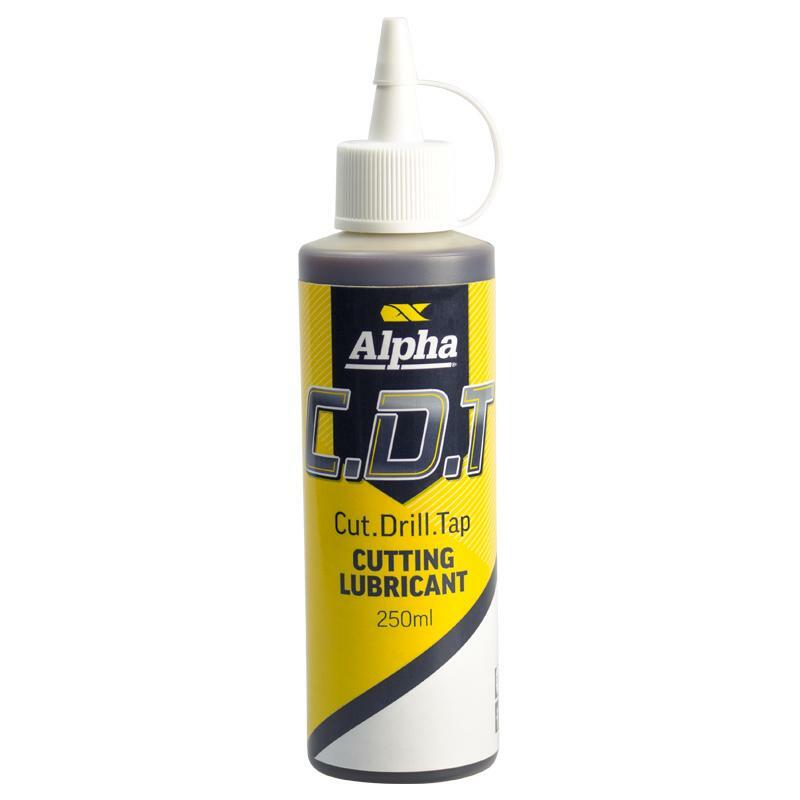 Alpha C.D.T Cut/Drill/Tap Cutting Lube is formulated for extreme cutting performance when tapping, drilling or reaming into all metals including hardened steel and titanium. Special additives reduce friction, extend tool life and provide an excellent surface finish. Alpha C.D.T is water soluble, safe and easy to use.